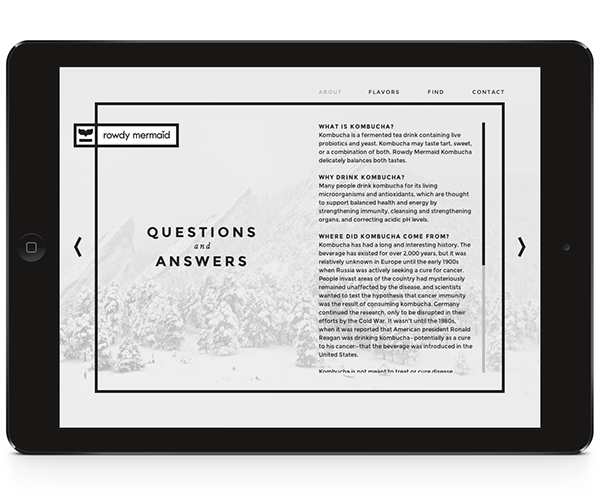 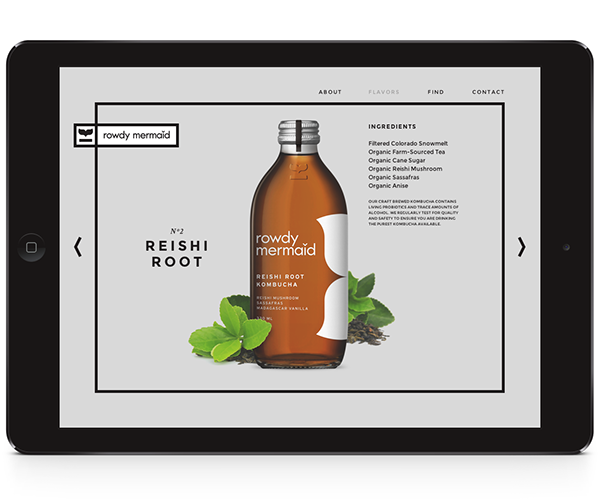 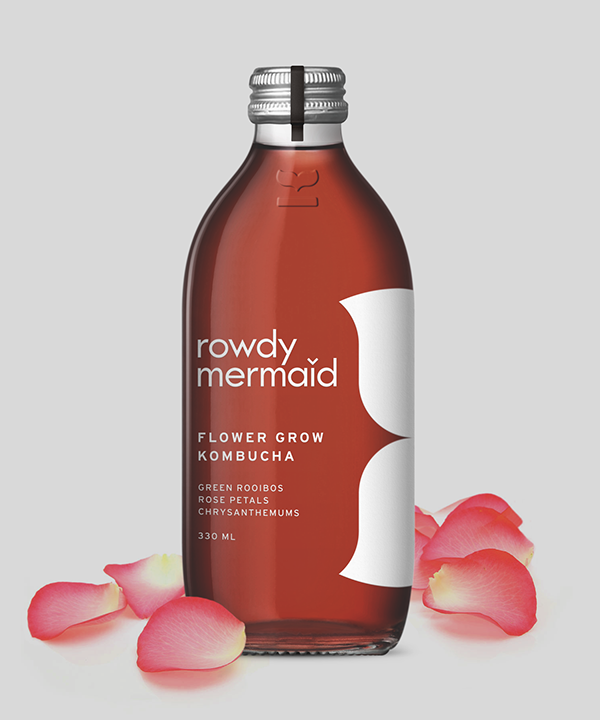 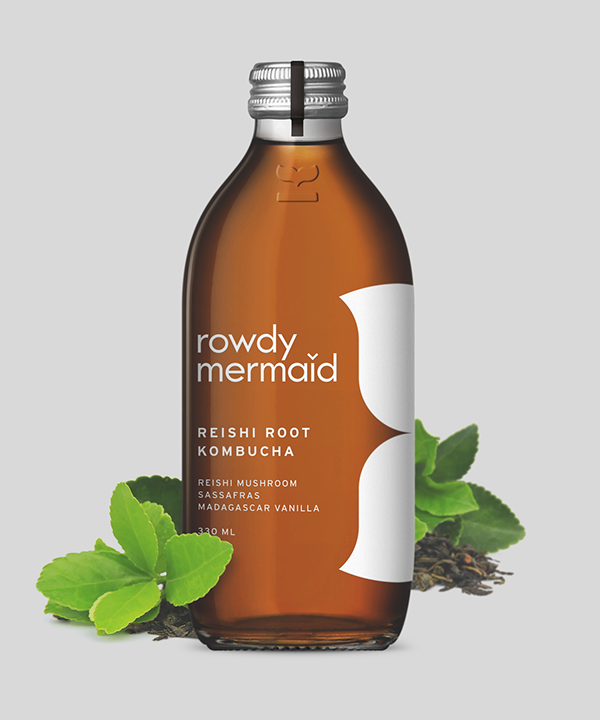 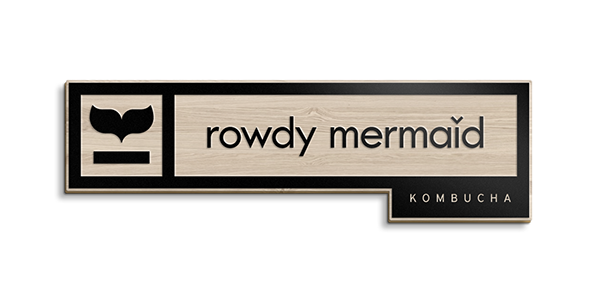 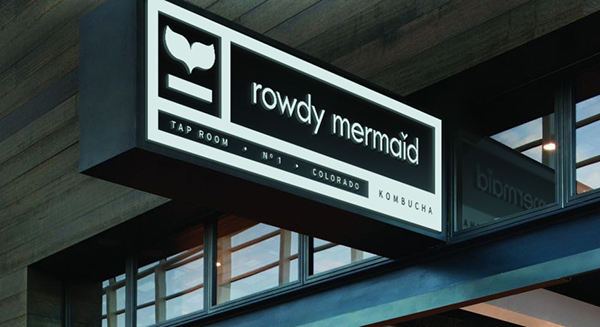 Rowdy Mermaid Kombucha is a craft brewery located in Boulder, Colorado, at the foot of the Rocky Mountains. 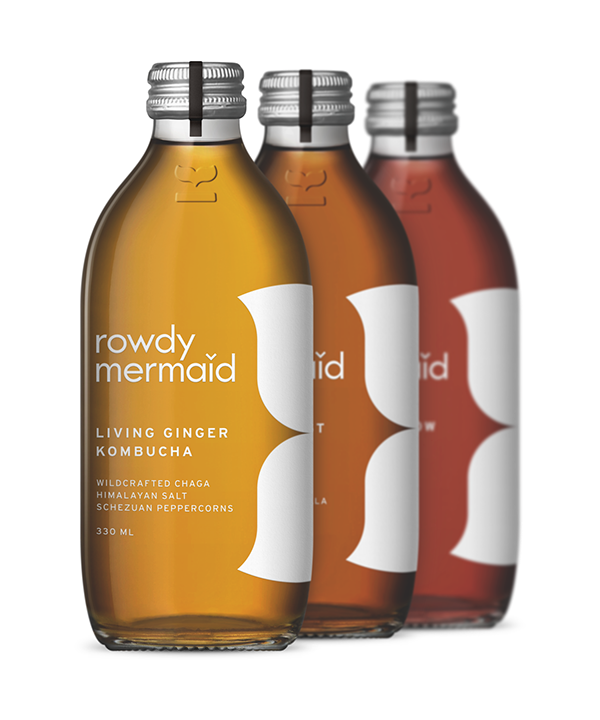 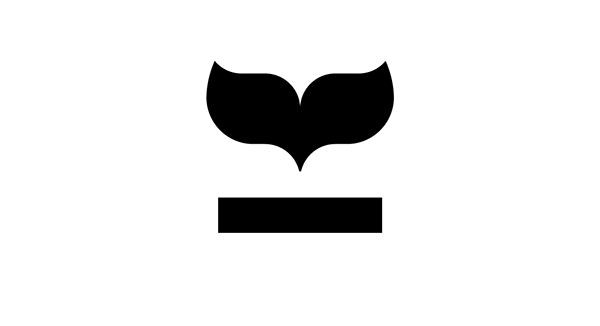 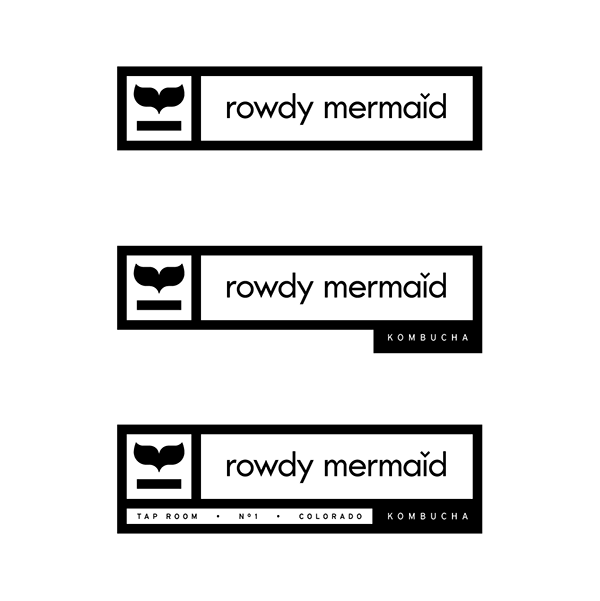 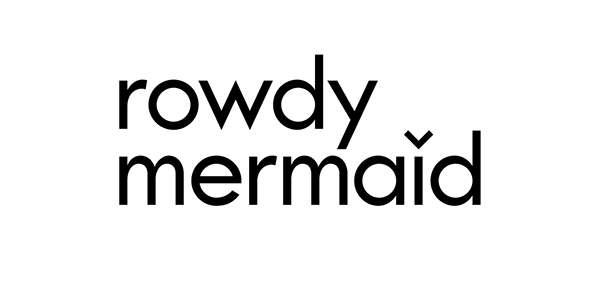 Inspired by the pristine, wild landscape, they handcraft their living kombucha beverage from organic tea, Colorado snowmelt, wildcrafted organic herbs, and fresh fruit. 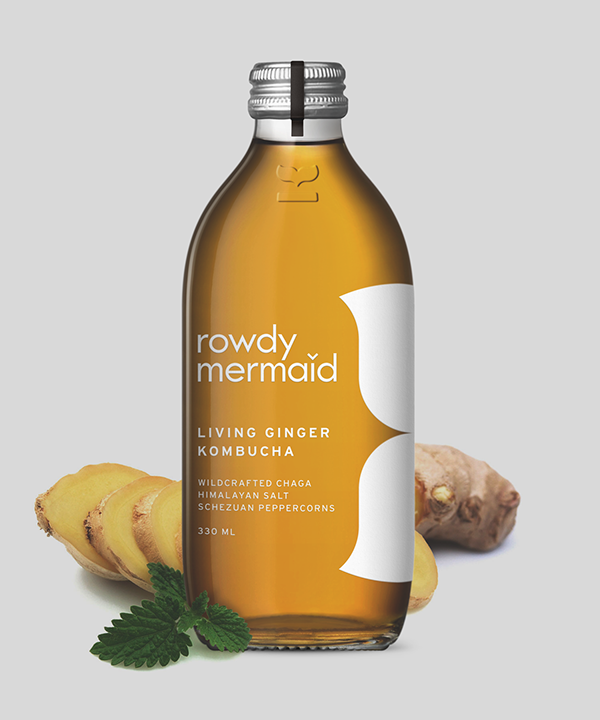 They use organic cold-pressed fruit juice and ayurveda-inspired herbs to produce an authentic, living kombucha that is low in sugar yet full of flavor.